First off, I apologize to everyone on Facebook who is going to suffer as all of these rapid fire blog posts are imported into my Facebook Notes. 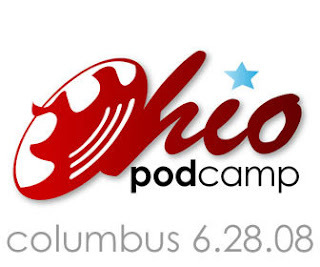 So far my data has consisted of work, a drive home, dinner, watching Wall E, and then getting everything together for Podcamp Ohio. 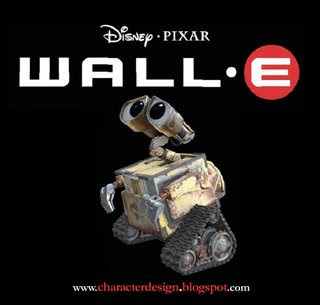 I'd like to mention in a side note here that Wall E was an amazing movie. If I get the time, which I know I won't I'd like to write more about it. Needless to say it was one of the better movies of the year. Definitely an entertaining Movie with a very serious message. We are bringing quite a bit of equipment and hopefully we get to have fun and capture a lot of video and pictures to bring back. Obviously since we do Tablet Tips, we have my tablet, Steven's tablet, and Travis's tablet in our collection of gadgets. We are also bringing my XTi for still pictures, Cassie's digital camera for some video and STUG's normal camera for even more video. I also brought along my Solio for a potential battery boost for the camera or my cell phone. I'll do my best to Twitter as the event is happening and I expect to get a big wave of text messages from Twitter as I have subscribed to the PodOhioCheckIn account. I'm not sure how active I will be online during the event. I do have a feeling that Sunday will consist of some massive uploads to Flickr and since Podcamp wants video to be posted on Viddler I'll see about putting some on there. 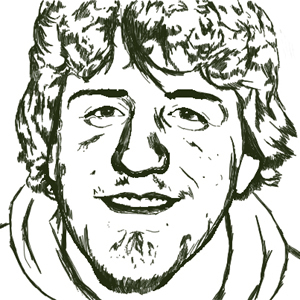 Hopefully I will have good enough footage to edit out a few episodes of Tablet Tips. That about covers everything for now. One of my newest toys, the Scangauge II, is proving to be very useful on this long trip. It provides a large amount of very useful information regarding fuel economy. I really do want to do a blog post about that too, but again I don't know when I'll find the time. I really like the displays with MPG, GPH, and even simply how many miles were traveled, how much time has passed, and how many gallons have been used. I have a feeling these next few days are going to be very fun but I'm not going to get any sleep and will be very tired for a while. I already can tell that I'll be excited to sleep in on Sunday. I'll be off to Podcamp in only five and a half hours. I guess I should get some sleep now.